Since the launch of The Campaign for Harvey Mudd College, Leadership-level giving among the HMC community of donors has increased by 68 percent.  Leadership-level giving also accounts for over 90 percent of all Annual Mudd Fundd (AMF) dollars raised. 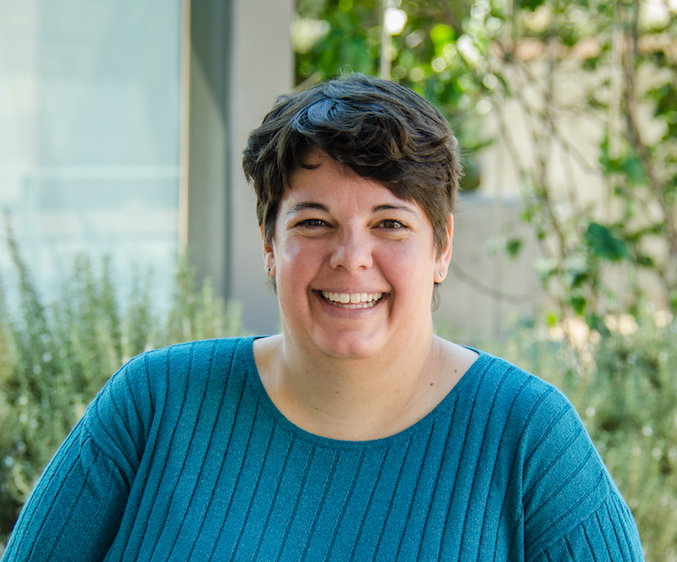 In an effort to recognize those donors who generously support Harvey Mudd annually with AMF gifts totaling $1,000 or more, we are excited to launch the Annual Giving Leadership Society. 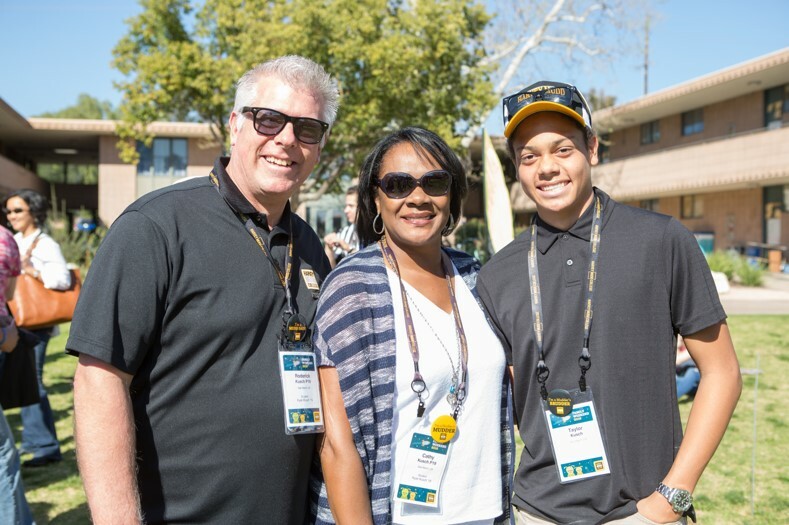 Young alumni who have graduated within the last 10 years have a special opportunity to be a part of this society by supporting Harvey Mudd with an annual gift of $500 (alumni five to nine years out) or $250 (alumni up to four years out). 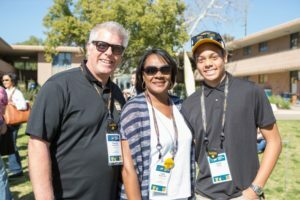 Harvey Mudd College is pleased to provide an online honor roll of donors to recognize individuals, foundations and corporations for contributions of $1,000 or more to the Annual Mudd Fundd (AMF) beginning with the 2017–2018 fiscal year. While all gifts are important to the College, Leadership-level gifts fall within the top 20 percent of all AMF contributions and make a significant difference every year in supporting the greatest needs within the College’s annual operating budget. AMF gifts play an instrumental role in the College’s mission to educate engineers, scientists and mathematicians well versed in all of these areas and in the humanities and the social sciences so that they may assume leadership in their fields with a clear understanding of the impact of their work on society. Visit the honor roll of donors. On behalf of the Harvey Mudd Community, we express our sincere thanks. If you have questions about whether your gift qualifies for inclusion as part of the Annual Giving Leadership Society, please contact the Office of Annual Giving by emailing annualgiving@hmc.edu. If you have questions or would like to request changes to how your name is included in the Honor Roll of Donors, contact the Office of Stewardship and Events at stewardship@hmc.edu.